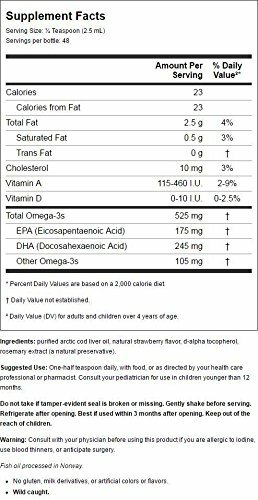 Review Nordic Naturals Children's DHA Strawberry, 4oz. 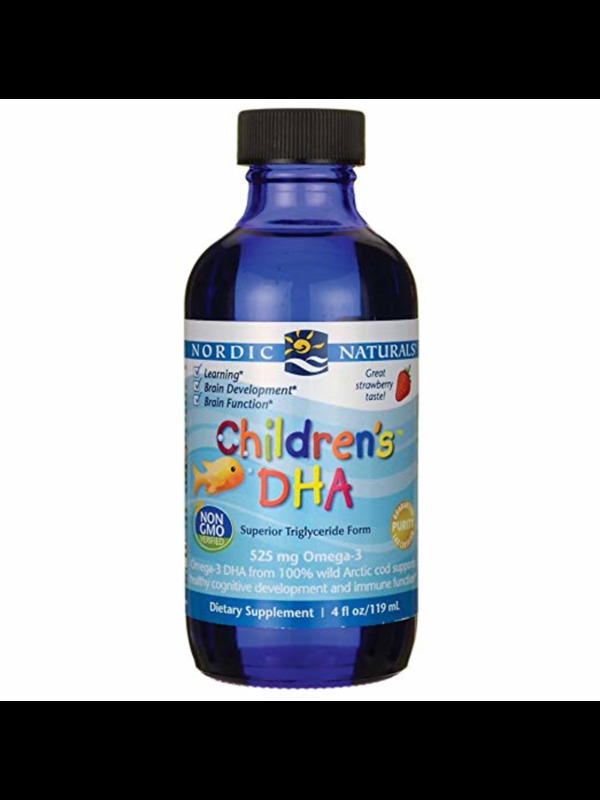 Home Nordic Naturals Children's DHA Strawberry, 4oz. 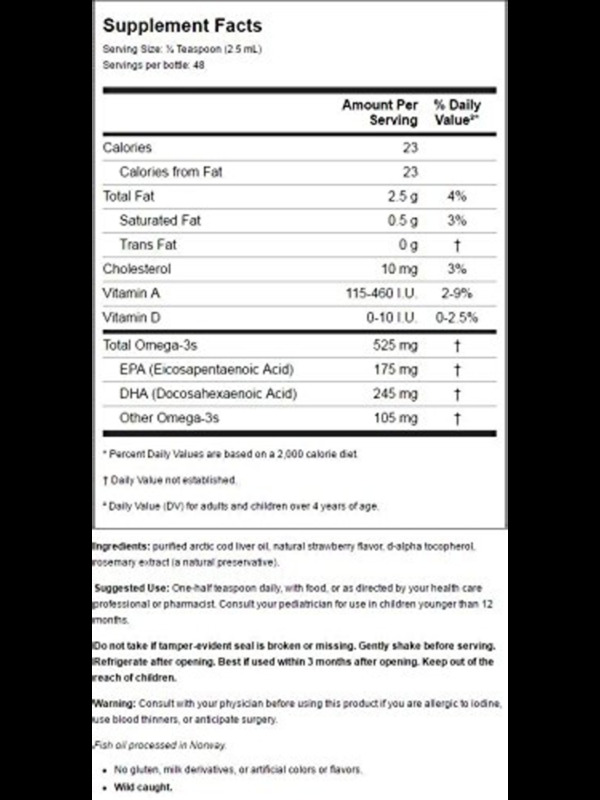 Nordic Naturals Children's DHA Strawberry, 4oz. CODDLE YOUR KIDDO: Made exclusively from our Gold Standard Arctic Cod Liver Oil, strawberry-flavored Children's DHA is rich in the omega-3 DHA, which is essential for brain function. 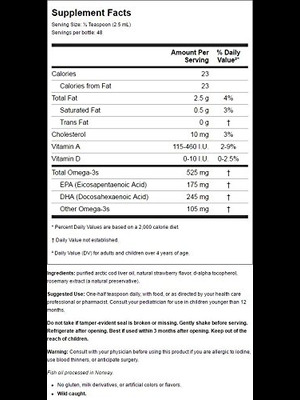 Help provide your child with the nutrition they need during those important early years of cognitive growth. 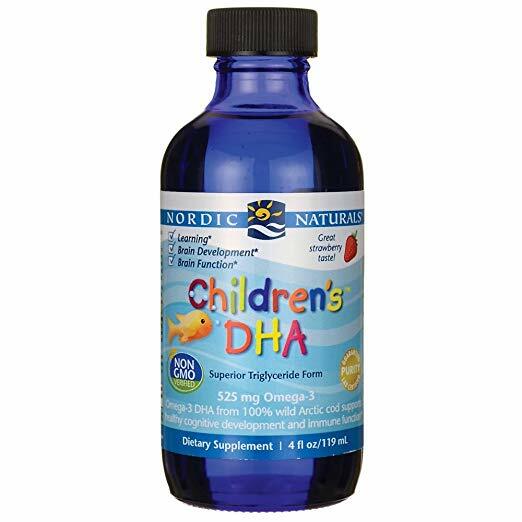 TESTED FOR QUALITY: Suitable for children twelve months and older, Children's DHA is third-party tested and surpasses strict international standards for purity and freshness.